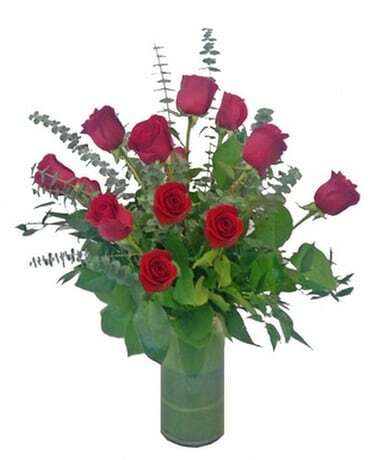 Want flower delivery to Littleton, CO? 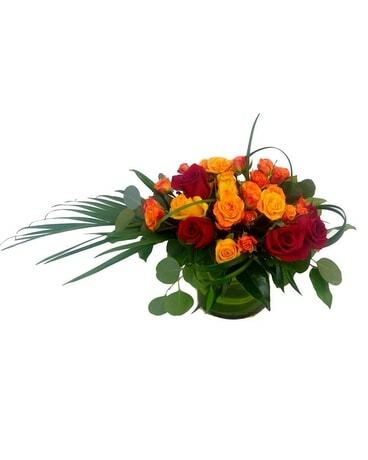 Newberry Brothers is the top Littleton florist - floral satisfaction guaranteed. Since the "Pikes Peak" gold rush of 1859, Littleton, CO has continued to grow and prosper. Since 1950, however, Littleton looks for answers to their floral needs with Newberry Brothers. For nearly 70 years, Newberry Brothers has serviced Littleton sympathy flowers, wedding flower, roses & more with Littleton flower delivery. Take a glance into the local flower shop and find talented designers, professional staff and award-winning floral designs. 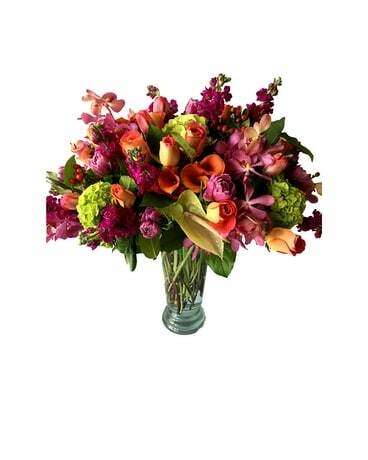 Family-owned and operated - Newberry Brothers adds a personal touch to all birthday flowers, special occasion flowers and just because flowers. 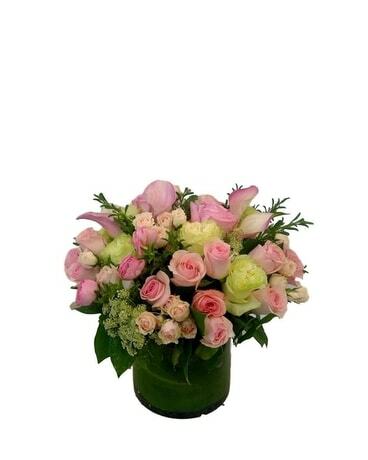 Professional and timely Littleton flower delivery ensures your recipient receives a bouquet or arrangements of fresh flowers from the preferred Littleton florist. Call or visit the shop today and let Newberry Brothers handle all your local flower needs.